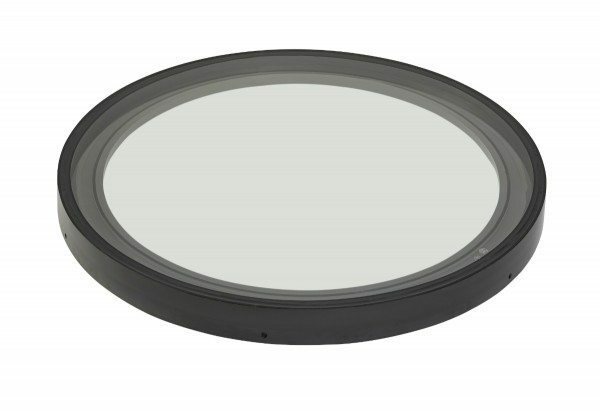 Circular Fixed Rooflights – New Product! Duplus are pleased to announce that we can now offer Circular fixed rooflights. Available in bespoke sizes to suit your individual requirements. 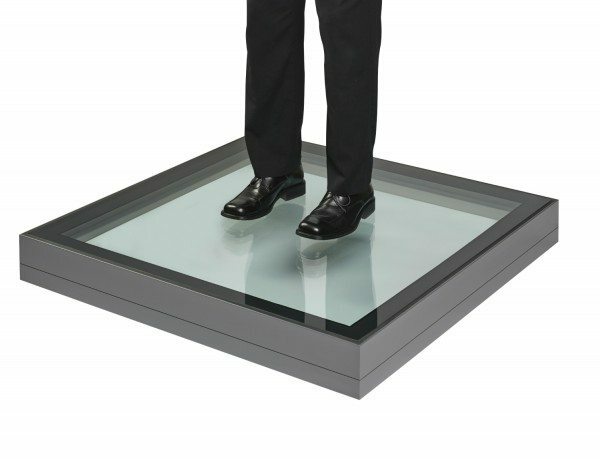 Walk On Rooflights – New Product! Duplus Walk-On rooflights now available.